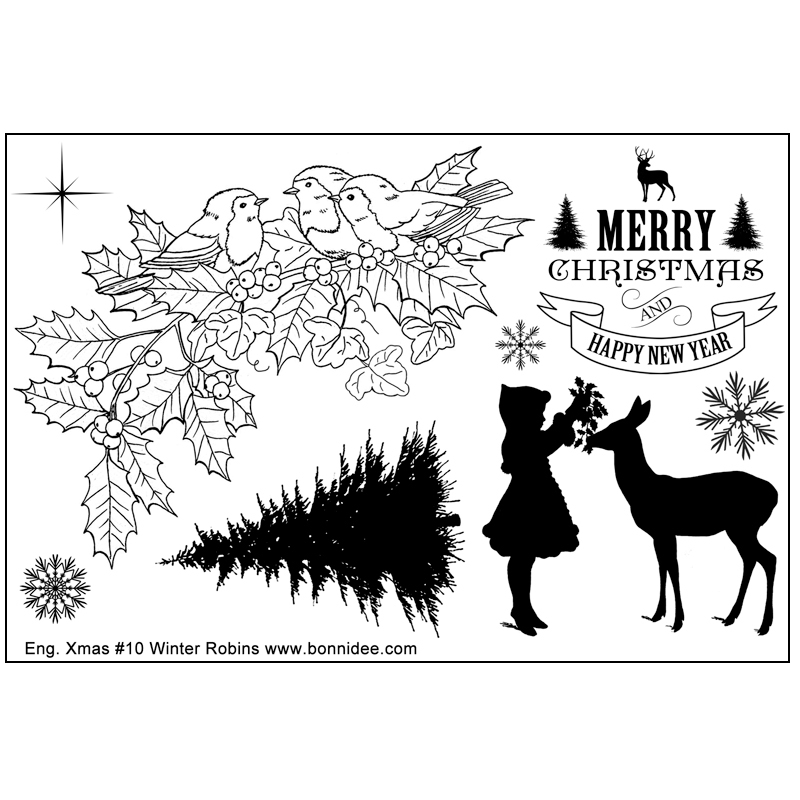 These sweet Winter Robins will be a holiday hit, and a joy to use, especially if you enjoy colouring. 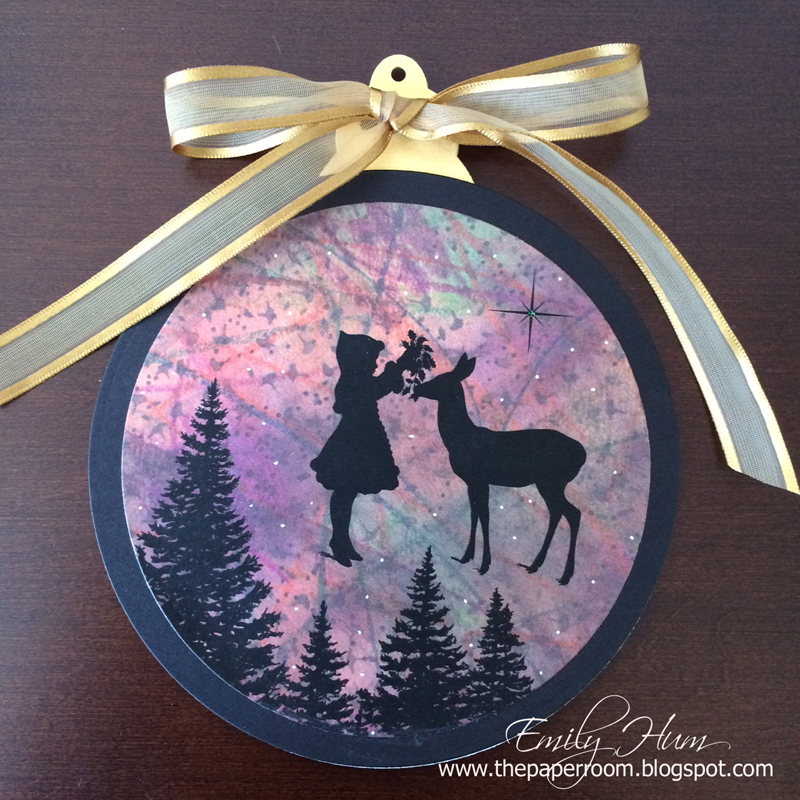 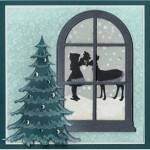 For a quick card, the little girl and deer acyrlic stamp will make a stunning, yet simple card. 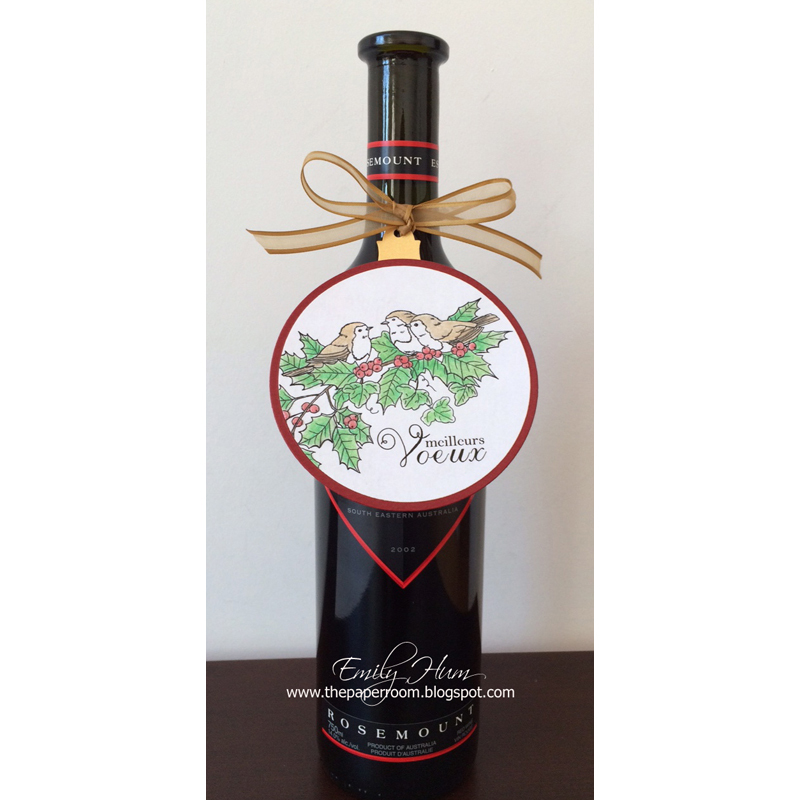 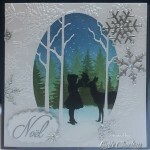 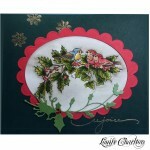 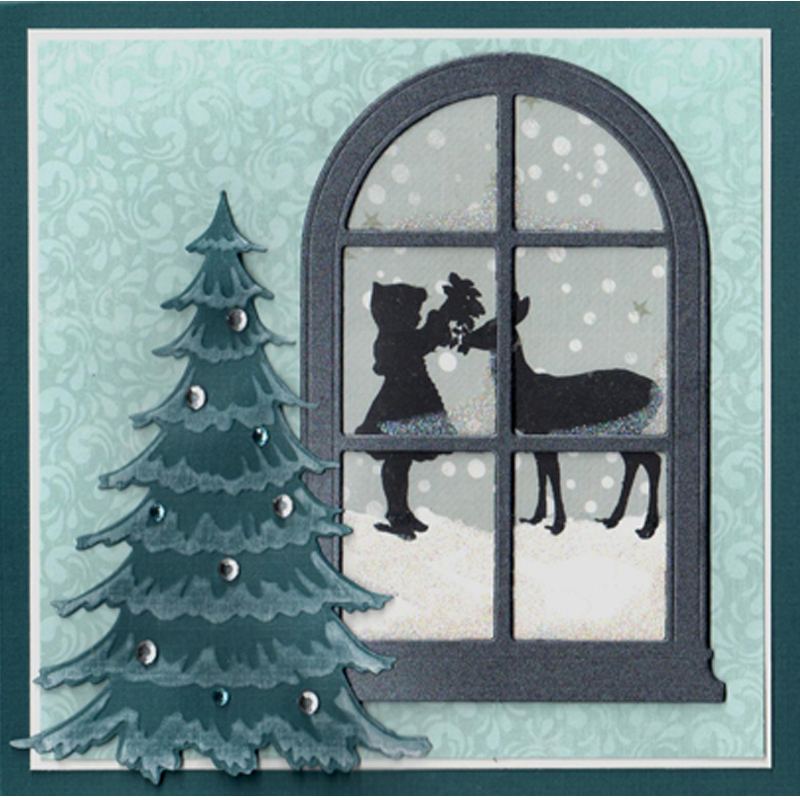 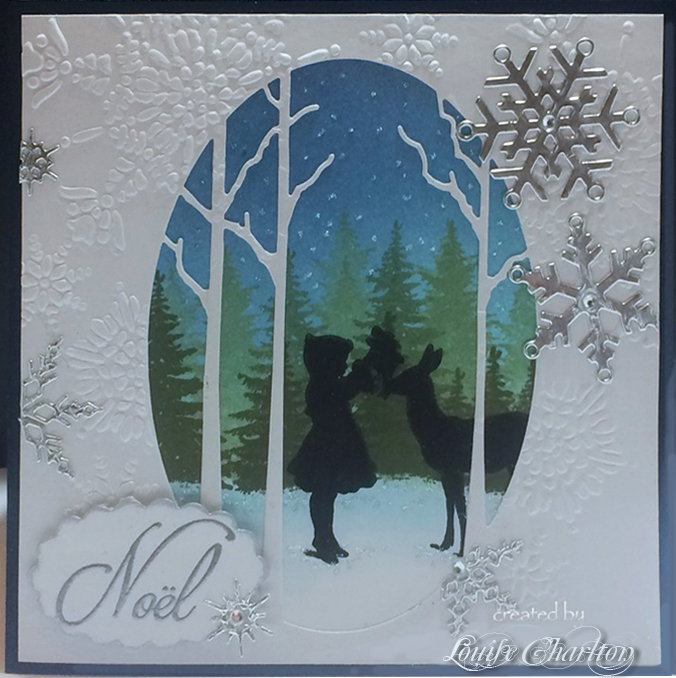 You can use the evergreen tree to create a subtle background, and finish with snowflakes. 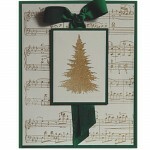 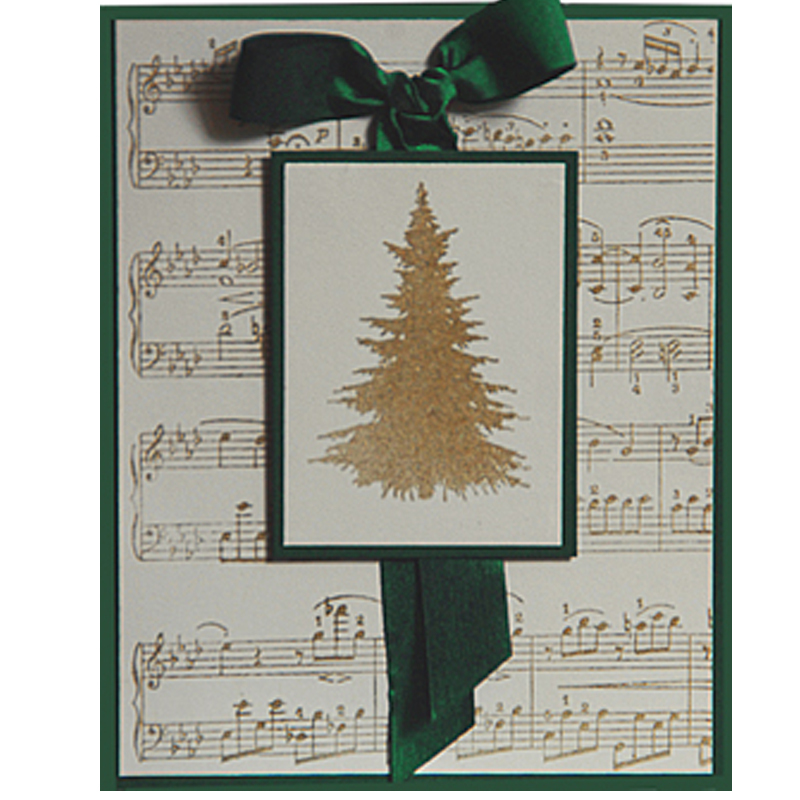 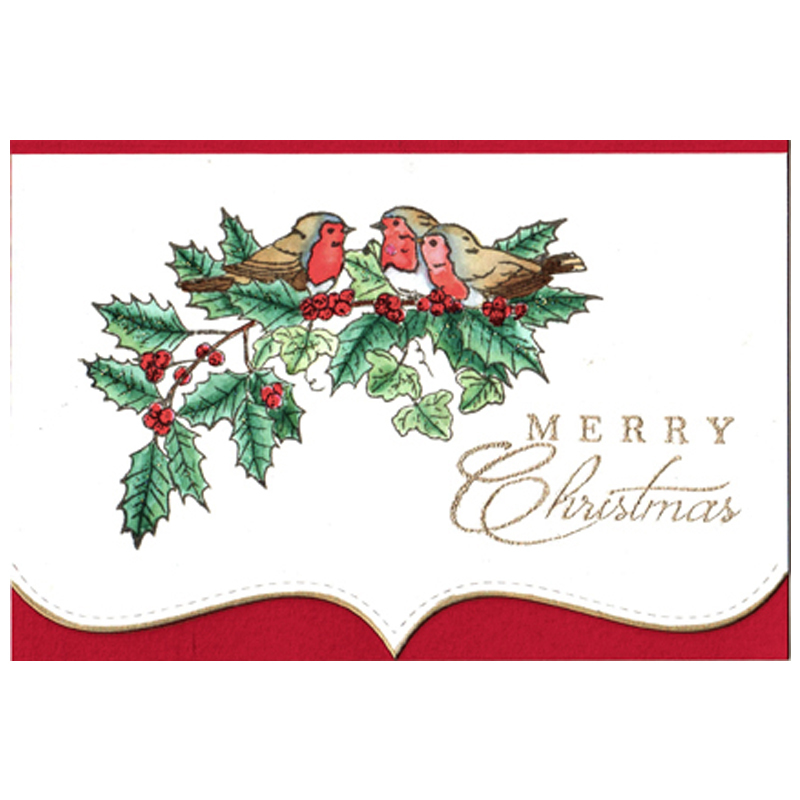 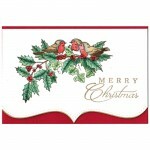 Add a star to add a twinkle to your card.